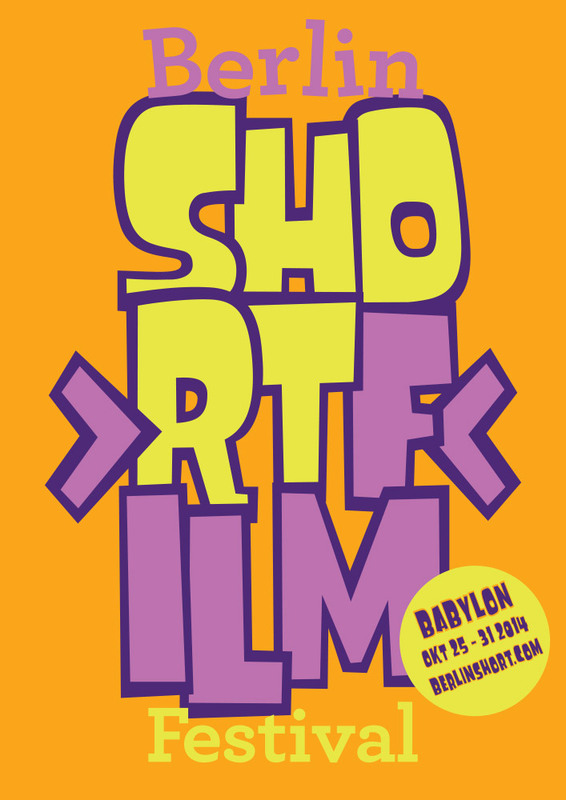 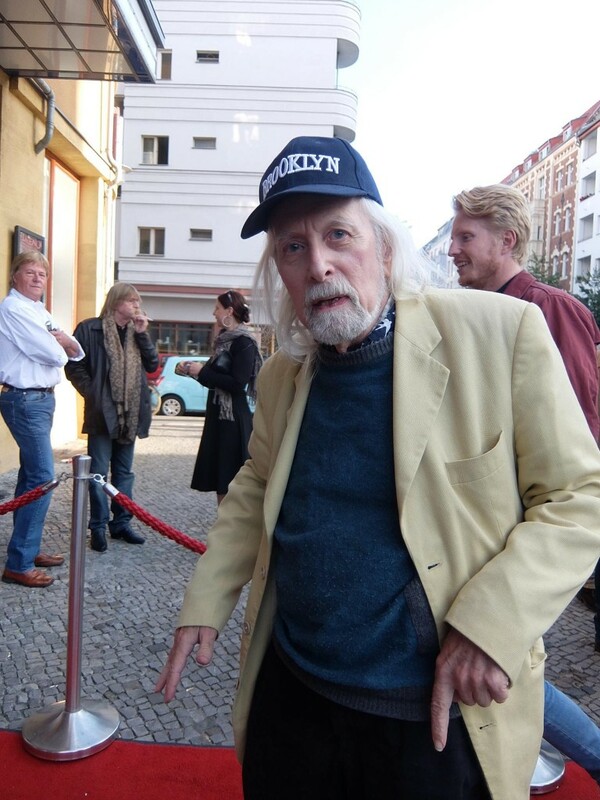 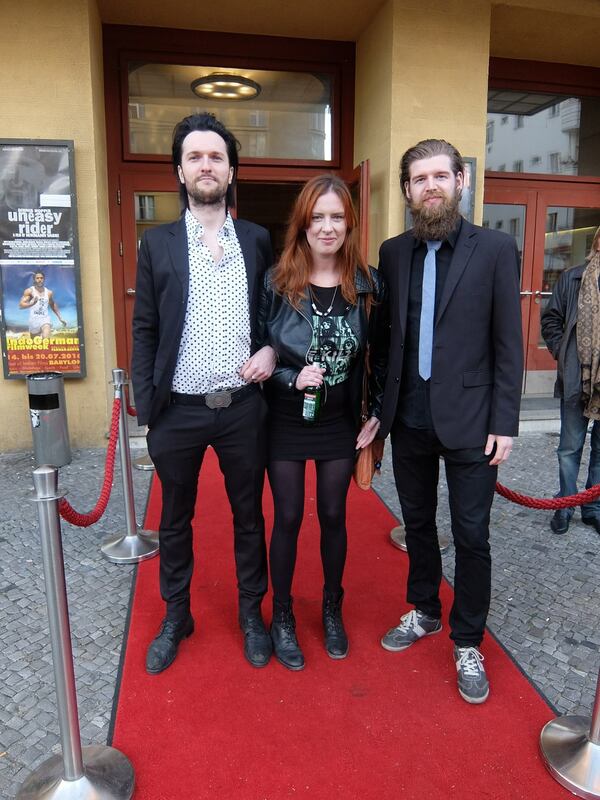 The Berlin Short Film Festival has been running at the Babylon Cinema every year since 2014. 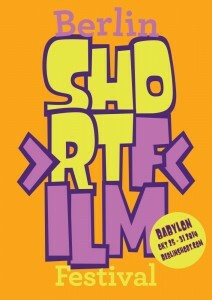 Berlin Short will return July 11 – 14, 2019. 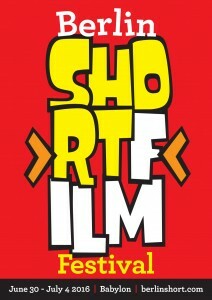 For submission information, see here. 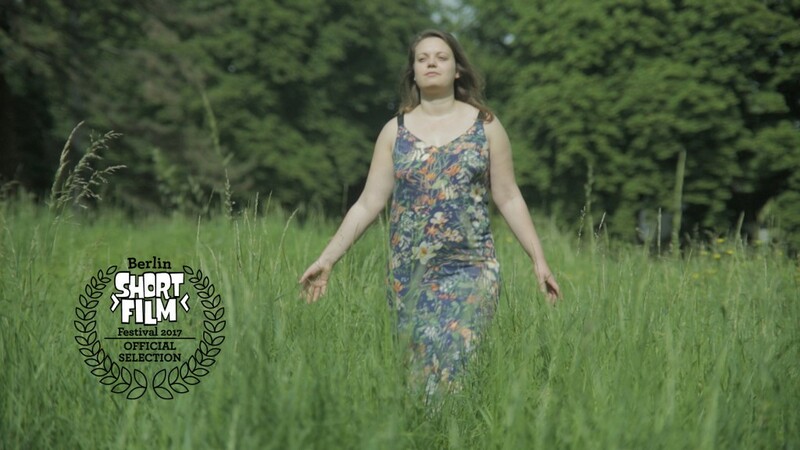 Pictured above: Still from ”Southern Edge of The Cloud” by Alon Chan. 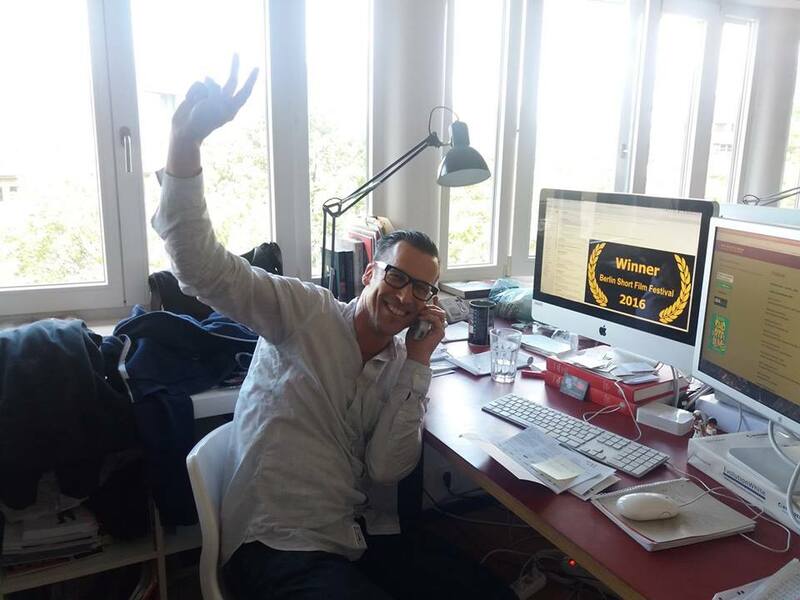 D. Krippendorff, winner of Best Short Film at Berlin Short 2016 for “Nothing Escapes My Eyes”. 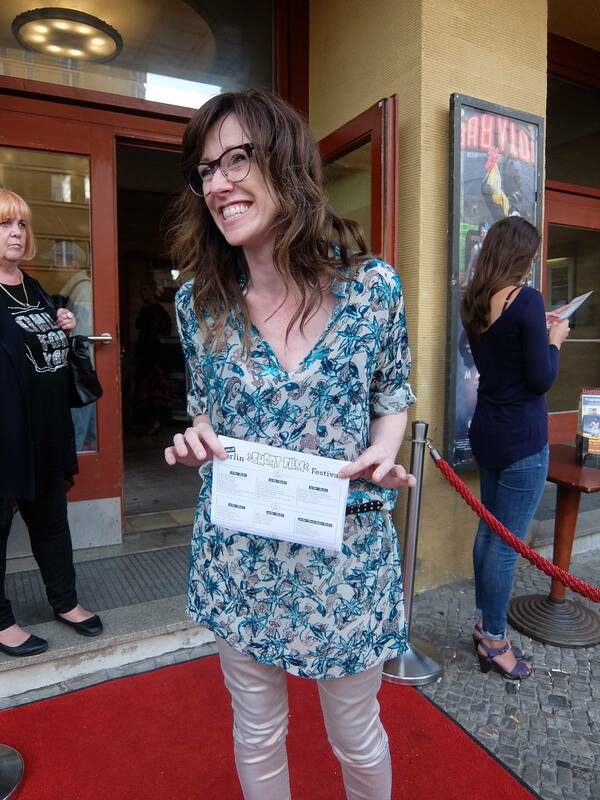 Below Lara Celenza, Helen O’Hanlon & Ira Schneider at BSFF 2016. 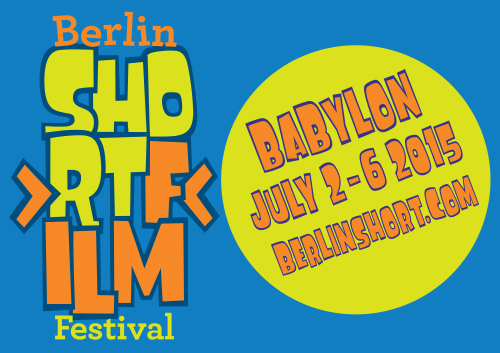 Decoupled D: Lutz Heineking, jr.
Berlin Short 2019 will run July 11-14 at the Babylon Cinema. 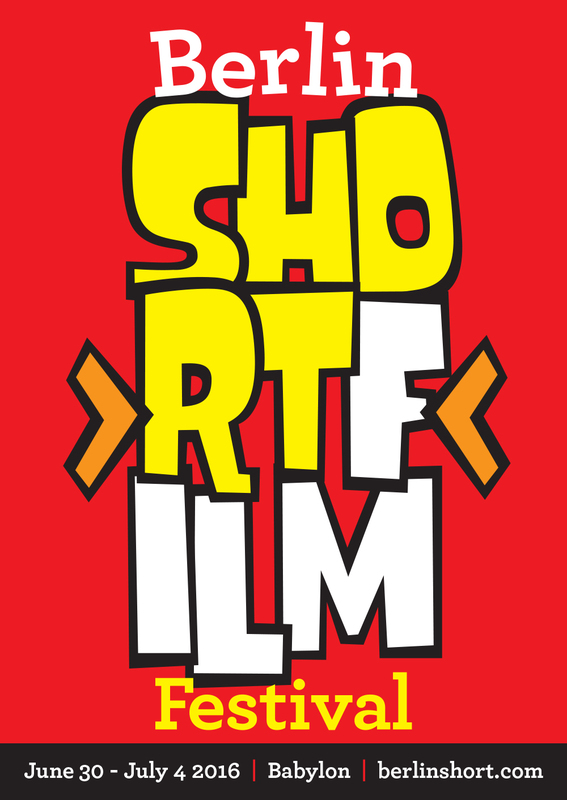 Submissions are welcome with FilmFreeway and Withoutabox.